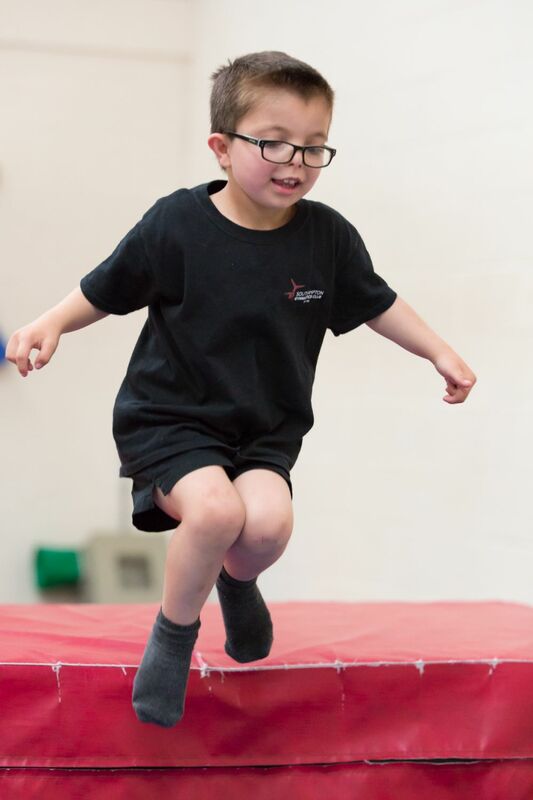 We also run an Annual Gala (usually in December held at Southampton Guildhall) which children are invited to perform in and to show off what they have been learning throughout the year. 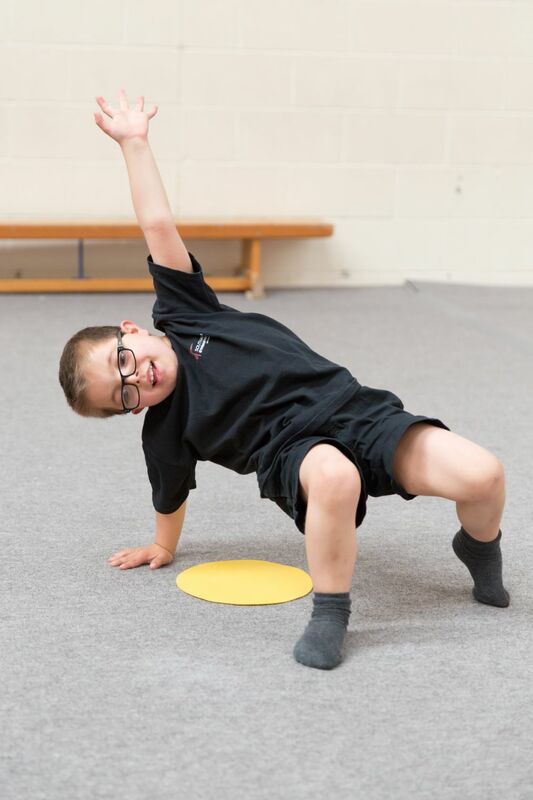 Term Dates 2019-2020 - please click here. 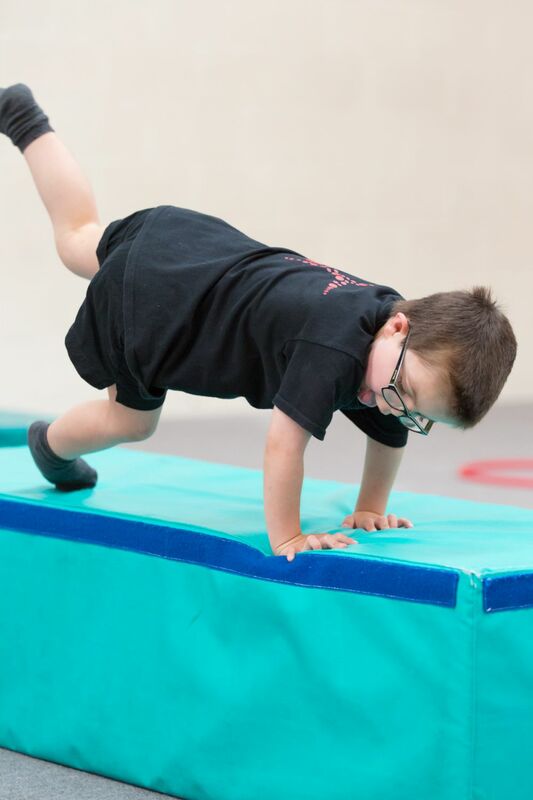 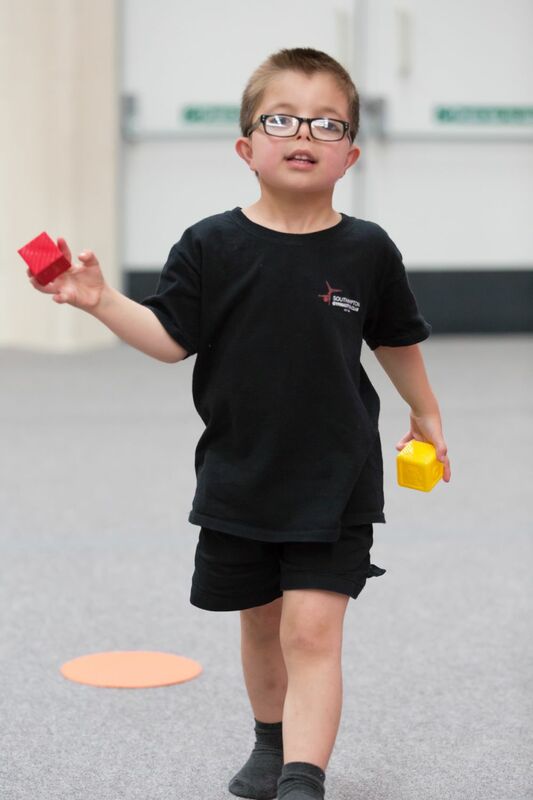 To find out more information on Disability Gymnastics at Southampton Gymnastics Club, please contact us via email (admin@sotongym.co.uk) or phone (02380 529952).